The internet has played an immense role in our lives leaving a significant impact in the manner we live, play and work nowadays. It has become an essential part in our lives which changed the shopping pattern globally. Now, because of the internet, we can have a variety of choices of products starting from minor household items to luxury products which can be available for us globally with an ease. However, it should be a matter of concern that there are certain items which can cause us harm if we buy them online. This is because the sellers providing you the products tend not to care about your health but only the money they are going to get from you. Here is a list of 4 products which you should never consider buying online or else, you may face a great deal of difficulties and harm in your way. Nowadays, it is seen that medical drugs and many kinds of health products are also being sold online. It is quite a common scene now. The World Health Organization stated that one in two medicines sold over the internet is fake. There are many sites where they would let you buy any medicine without asking for the prescription. 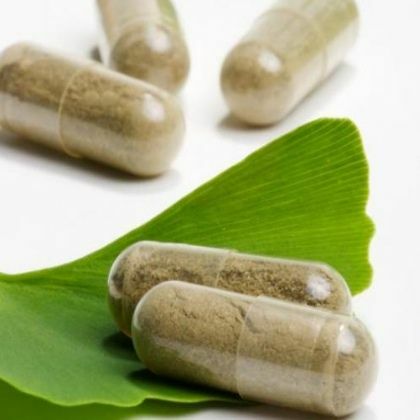 That is when you must take it as a sign of warning that you should not buy any kinds of health supplement from there as they might sell things which went out of expiry date or at least something is definitely wrong with the product. You should always purchase any medication items prescribed from the doctor you have the relationship with in person. Buying these products from an online store might leave you with health products which are not authentic or contain harmful ingredients.